Sashimi salmon and desserts to die for! We have some enticing specials available today and throughout the weekend at Garfish! 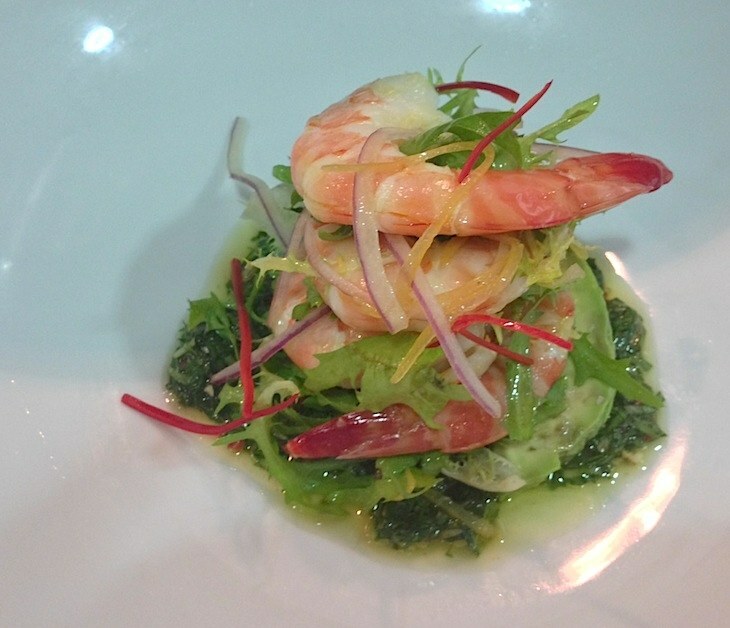 To get things started in Manly, Michael has put together a cooked tiger prawn salad w/ avocado, preserved lemon & herb pine nut dressing. 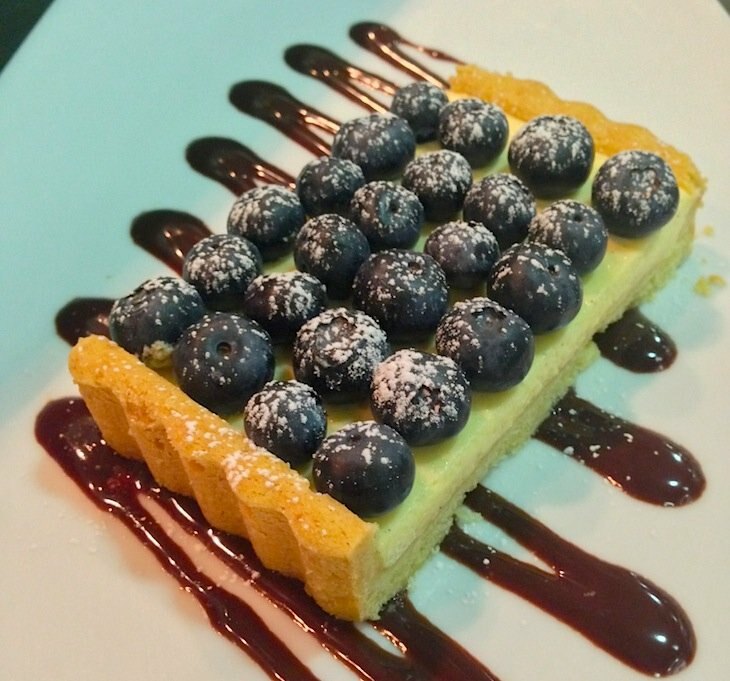 Kirribilli has a ginger and chai brulee with biscotti as its main dessert special, while Manly is featuring a vanilla tart with fresh blueberries and chocolate sauce. Pictured below, this one is sure to be a popular option for guest in Manly. 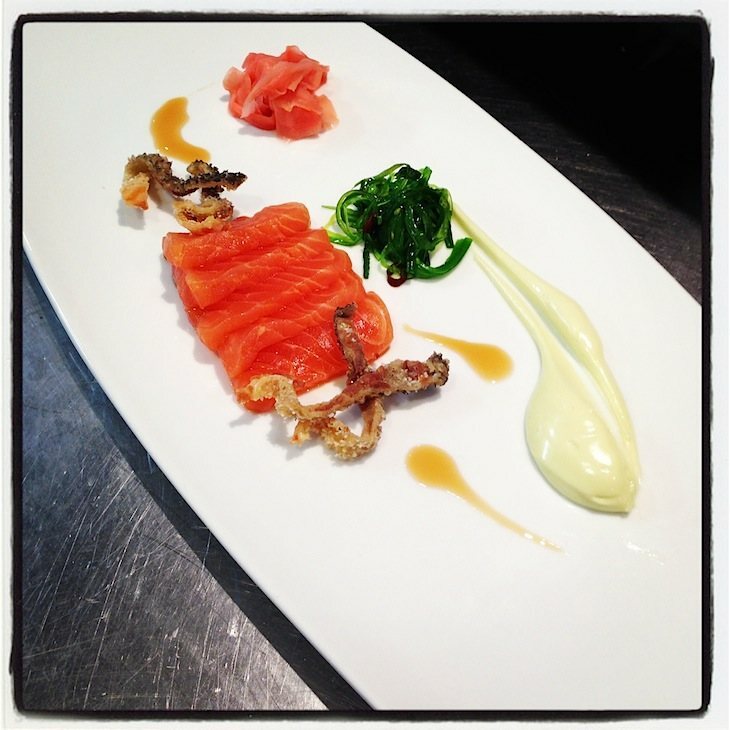 We’re looking forward to seeing you at Garfish this weekend!